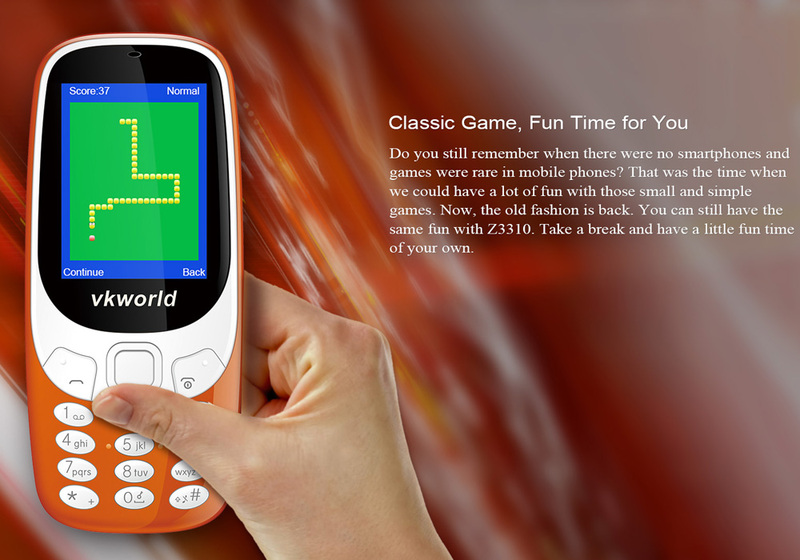 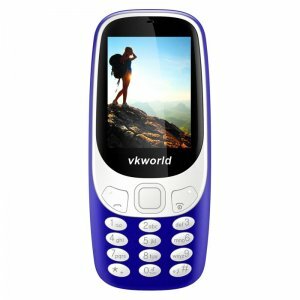 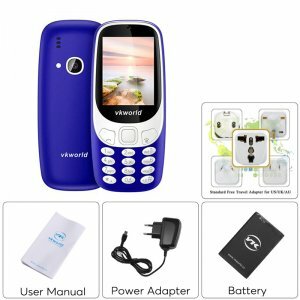 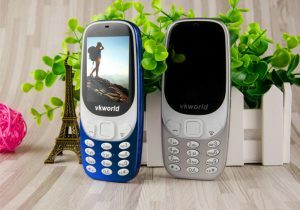 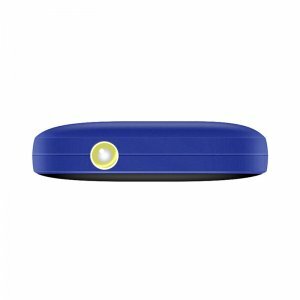 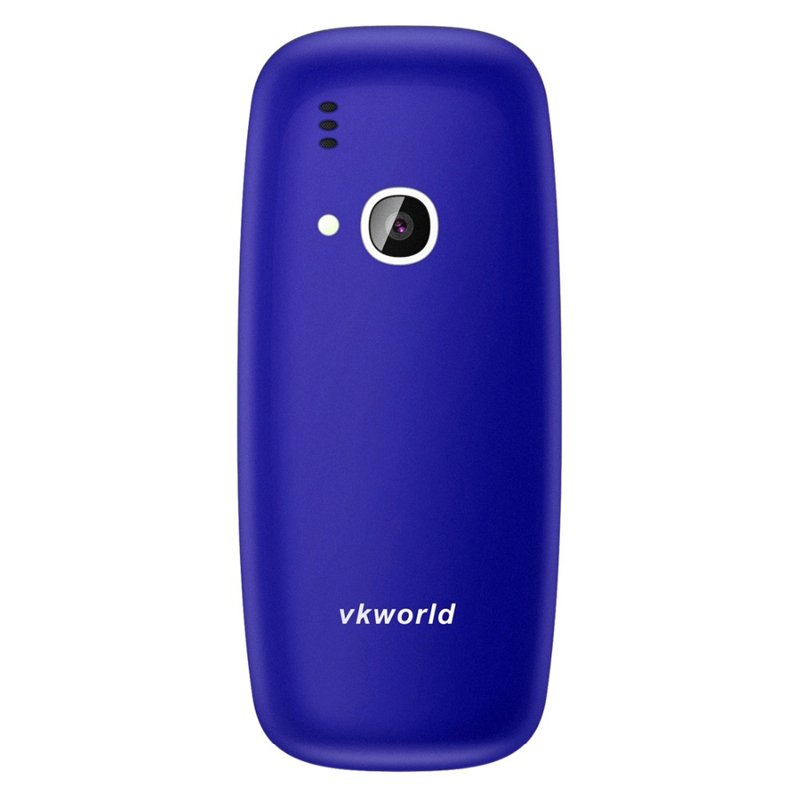 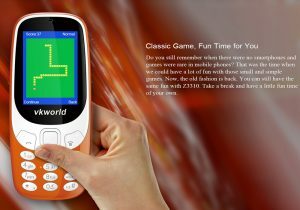 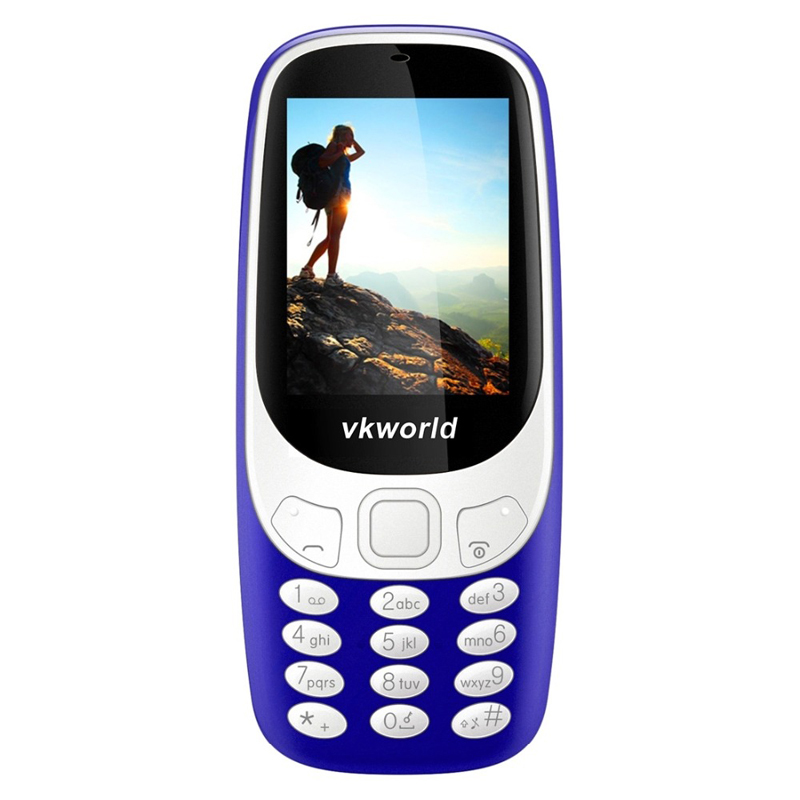 The VK World Z3310 is a great mobile phone for older adults or children alike. 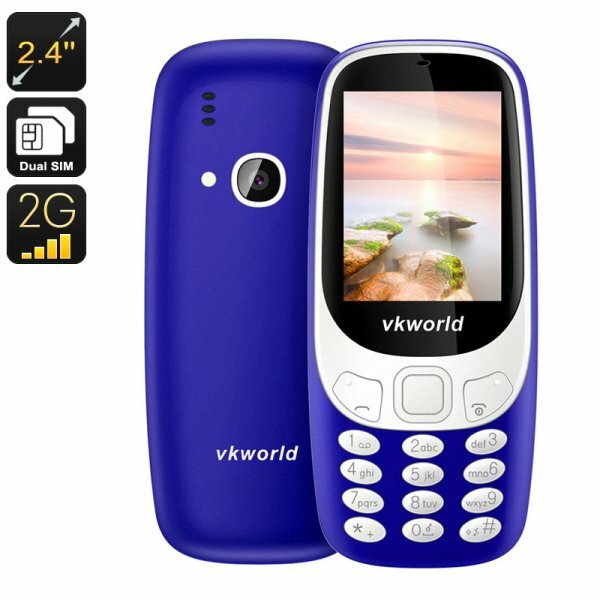 This durable mobile phone brings you all the basic phone features, it lets you make calls, send messages, and snap crisp photos with its 2MP rear camera. 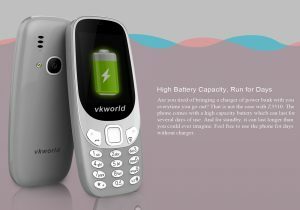 It packs a 1450mAh battery that brings along 16 hours of continuous talk time and a stunning 600 hours of standby time. 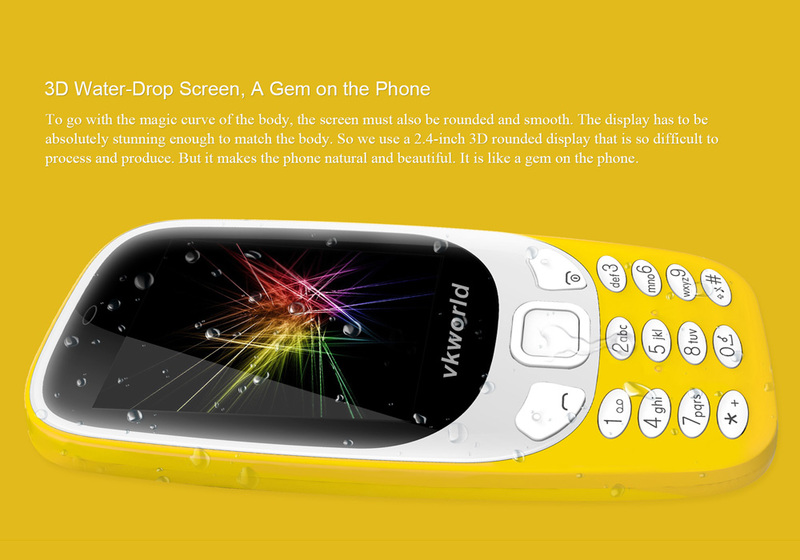 This makes the phone perfect for kids and older people alike. 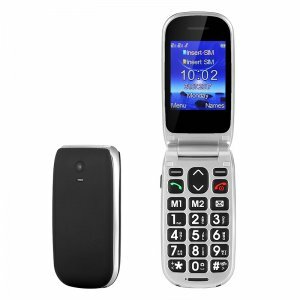 This basic phone features a 2.4-Inch display and regular number pad. 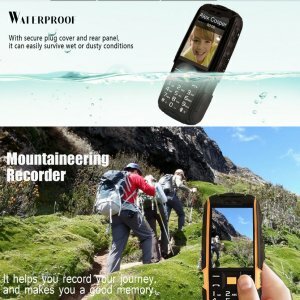 Thanks to this, the phone is easy to operate by people of any age. 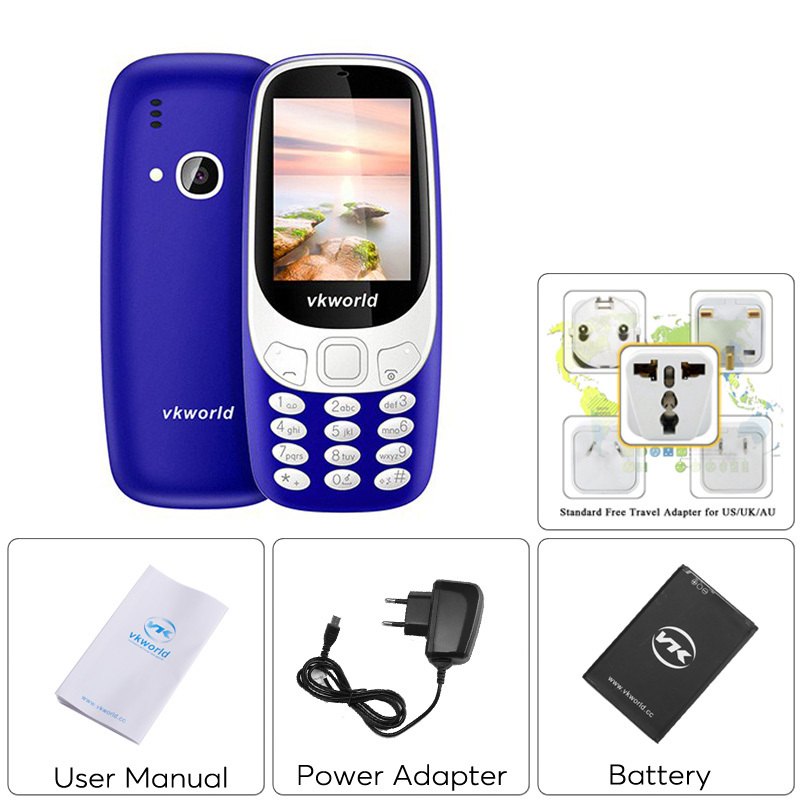 By supporting an 8GB SD card slot, it offers enough space to store pictures and contact details of all your friends and family members and it even supports 2 IMEI numbers. 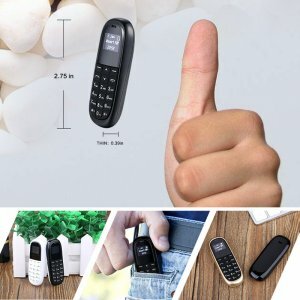 This means that you can be reachable on two different phone numbers while using merely one device. Dual-IMEI phones are great for separating work and private life or for staying connected to friends and family back home while you’re traveling abroad. 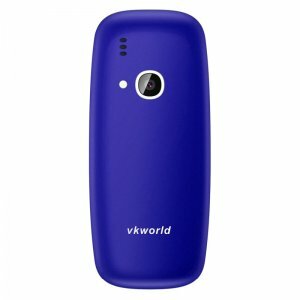 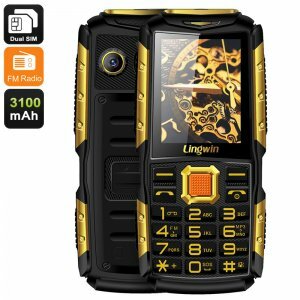 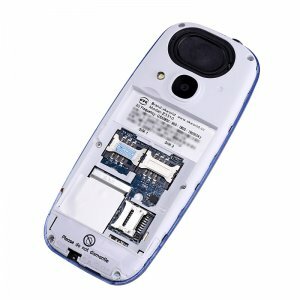 If you’re looking for a cheap backup phone or for a first-time phone for your child or older family member – this phone is perfect for you.